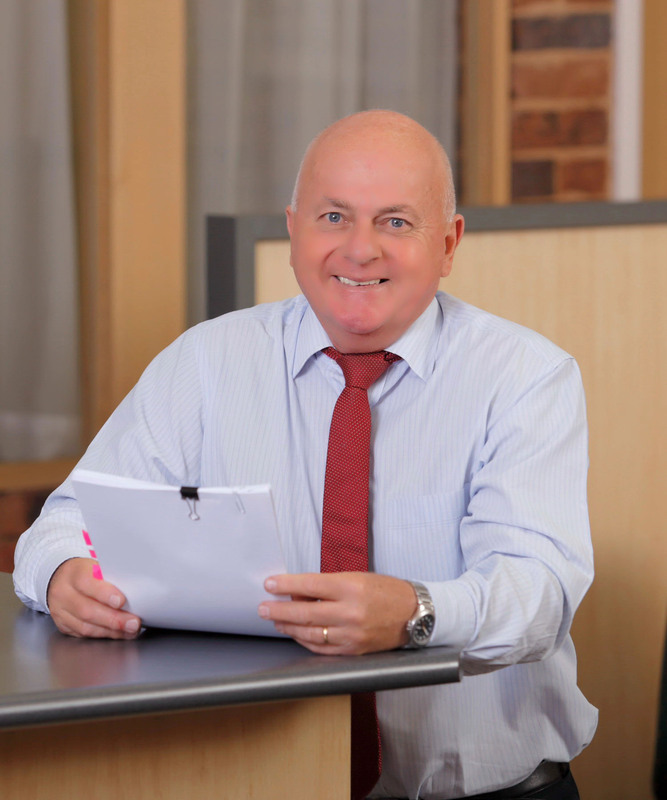 Stephen joined with John Ashton and Terry Slattery to form ASB & Associates in 1994 after operating his own sole partner practice. Prior to this, Stephen worked with C & L (now Pricewaterhouse Coopers) in Sydney and Wollongong as well as with a local Wagga Wagga firm, gaining a broad knowledge into small and medium enterprises. – Keeping active via walking, swimming or gym/fitness activities (which may include 1 annual cricket match).